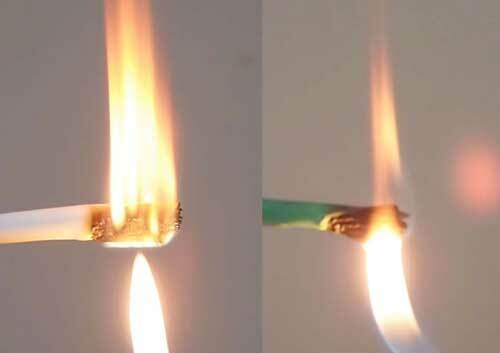 Confusing Terms: Macro- Or Micro-Bending? OLANs - Optical LANs - How Big Can They Get? 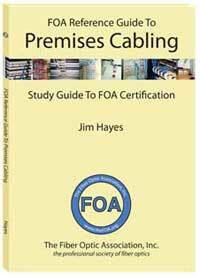 FOA will be working with Cabling Installation and Maintenance magazine to present our third webinar - this time on OLANs - POLs & FTTO. We will cover the history of cabling for LANs and look at the evolution of fiber optic cabling for today's high speed networks. 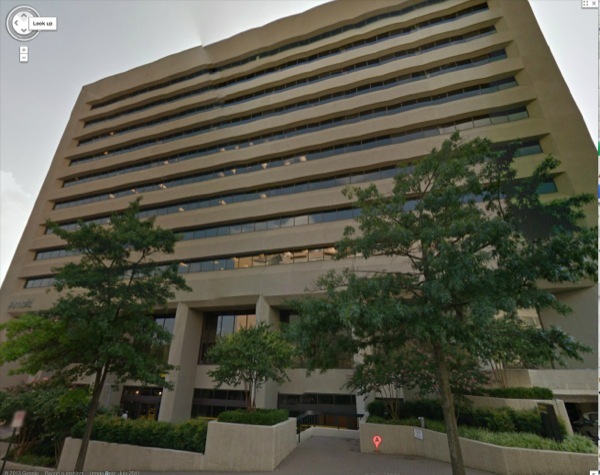 The Telecommunications Industry Association (TIA), the association representing the manufacturers and suppliers of high-tech communications networks, has taken new office space in Arlington, Va. The new office was expressly built to be a high-tech center of information sharing and collaboration for the information and communications technology industry. It features the latest communications technology created by TIA members, innovative ‘green’ features, opportunities for companies to showcase their products and services, and significant meeting space so members can gather to collaborate on standards development, public policy, and more. 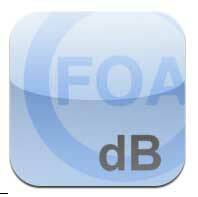 The office provides several features to help advance information-sharing and member communications. It has dedicated display and presentation space, providing a unique forum for member companies to showcase their products and businesses. Tellabs contributed an all-fiber Local Area Network (LAN). The Tellabs Optical LAN solution delivers Gigabit data speeds to every desktop, along with the wireless nodes, over a passive fiber network. Tellabs was the first company to donate equipment, and did so in memory of Rob Pullen, its former CEO and TIA board chair, who passed away last year at age 50. The Tellabs Optical LAN solution deployment includes a fully redundant Tellabs 1134 OLT and Tellabs 709GP ONTs with Power over Ethernet to serve offices, conference rooms and classroom spaces with voice, data and wireless access points. Tellabs also provided the new Tellabs 120W Mini ONT featuring an in-wall installation with a flush faceplate and 2 x 1Gbps interface. 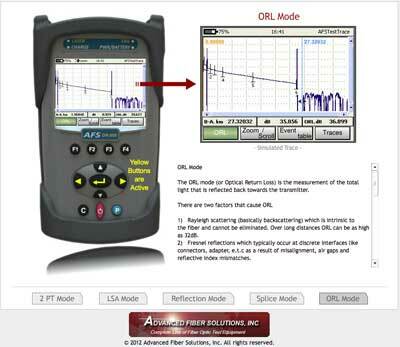 Using Tellabs Optical LAN helps the TIA achieve its goals to be a green facility. Compared with a conventional active Ethernet LAN, the solution can save up to 70% in total costs, lower energy consumption by 80% and reduce space by 90%. Tellabs Optical LAN solution is also JITC (Joint Interoperability Test Command) certified for deployment in government networks. So one should assume that if TIA is using a GPON OLAN in their offices that OLANs are fully standards compliant! 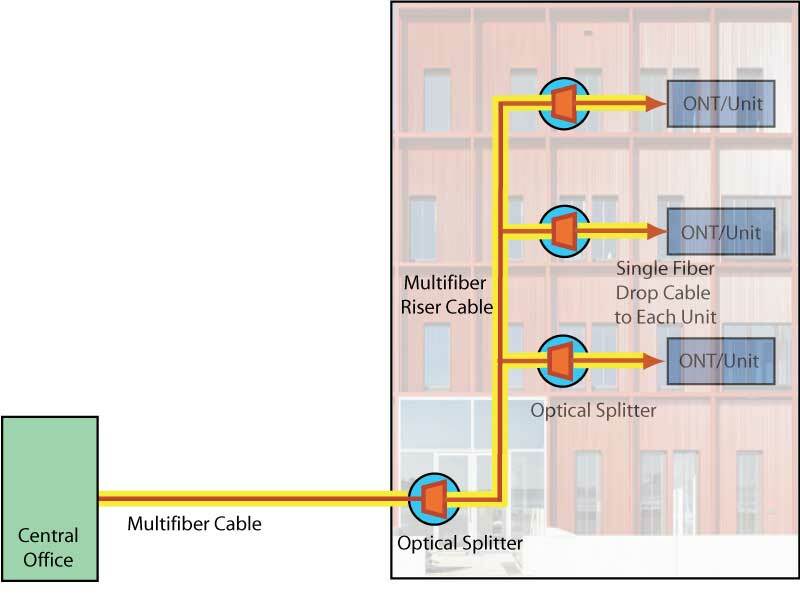 Sandia National Laboratories has become a pioneer in large-scale passive optical networks, building the largest fiber optical local area network in the world. The network pulls together 265 buildings and 13,000 computer network ports and brings high-speed communication to some of the labs’ most remote technical areas for the first time. 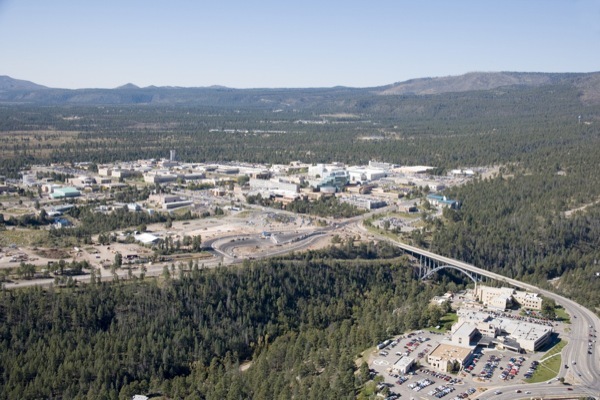 Sandia, which will spend about $15 million on the project, needs superb computing capability for the problems it tackles as part of its support for the mission for the National Nuclear Security Administration. And it will save an estimated $20 million over five years through energy and other savings and not having to buy replacement equipment. Sandia expects to reduce energy costs by 65 percent once the network is fully operational. 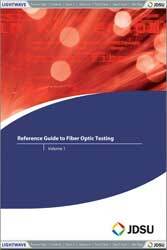 An optical local area network (LAN) gives people phone, data and video services using half-inch fiber optic cables made of 288 individual fibers, instead of the conventional 4-inch copper cables. Copper cables used to fill up underground conduits and required steel overhead racks of connecting cable, along with distribution rooms filled with separate frames for copper voice and data cables. 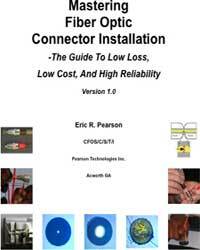 The fiber distribution system uses only part of the conduit and needs only a 2- by 3-foot cable box. Sandia selected Tellabs of Naperville, Ill., as the equipment vendor for the network. Sandia is recycling copper as it’s replaced, which keeps tons of valuable material out of a landfill. The estimated $80,000 for the copper will offset some of the fiber optics cost. More from Sandia and Tellabs. Watch the Green Room Video on this installation. 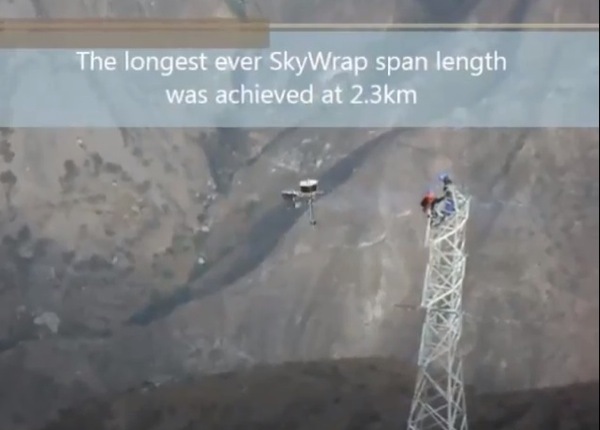 AFL's SkyWrap solution is a fibre optic cable that is helically applied on existing ground or phase conductors using specially designed installation equipment. The installation span was close to the town of San Pedro de Casta between two pylons each at 3,350 metres above sea level on opposite sides of a river valley. The longest span was just one of 10 spans over 1,000 metres in length on this project. This span was part of a 30 kilometre fibre optic link connecting the Huanza Hydroelectric Power Plant to the Interconnected National Network. The fibre optic cable was installed on the overhead power network owned and operated by Conenhua for Cia. de Minas Buenaventura S.A.A. (NYSE:BVN), one of the major gold and silver producers in Peru. The link will provide a means for control, protection and safe operation of the hydroelectric plant. FTTH is picking up, with 2012 the best year in the US since the recession hit in 2008.This growth – the industry’s best showing since 2008 – occurred as stim-ulus projects advanced in the United States and as the leading Canadian telcos ramped up their FTTH construction.However, the bad news is only 1.5 million new customers were connected with fiber. At that rate, it will take almost untill the next century to get FTTH to everybody in America. Financing FTTH builds in today’s financial environment is challenging. The ability of deployers to sell stock to finance FTTH is zero. The bond market is uncertain. Stimulus funds have been exhausted. Among the entities that have access to financing in this environment are municipalities that can mortgage their water or electrical plant and multiple- dwelling-unit (MDU) communities. in Dallas, April 16 –18. Chattanooga, TN is featured in this CBS news feature. They interview Harold DePriest of the Chattanooga Electricity Power Board who talks about how they did it in his "down home" way and Sheldon Grizzle of CO.LAB who runs a high tech incubator company there for entrepreneurs who need real high speed connectivity. They quote 6000 jobs that have resulted from this far-sighted program. Can other cities learn from this? Corning makes the distinction here at about 2mm bend radius, but it's more subtle than that. Here is what OFS says in a paper about bend-insensitive fibers: "What’s the difference between macrobending and microbending? 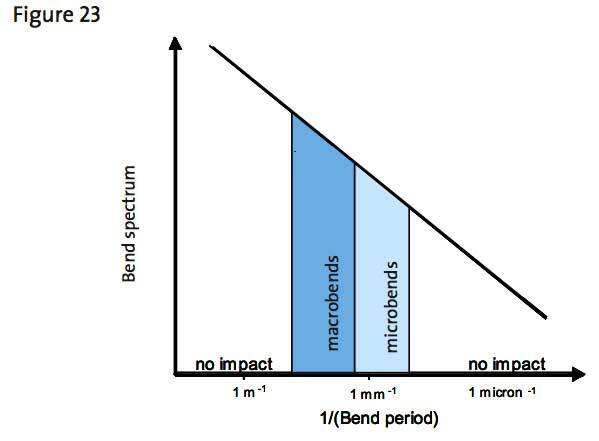 Bends fall into two categories: macrobends are bends that are large enough to be seen by the human eye, and microbends are microscopic deviations along the fiber axis. 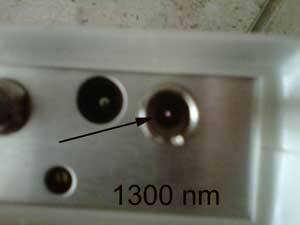 An example of a macrobend is the routing of a jumper in a patch panel; a microbend could be caused if the fiber coating squeezes a fiber as it contracts at very low temperatures. 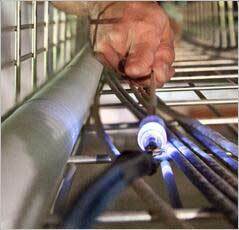 Both types of bends can result in increased attenuation that can degrade system performance." Macrobend loss refers to losses induced in bends around mandrels (or corners in installations), generally more at the cable level or for fibers, the bends necessary to fit fibers inside splice closures or patch panels. 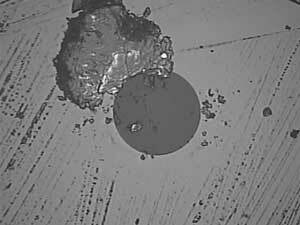 To illustrate this, macrobending testing is done by wrapping the fiber or cable around a mandrel of a specified diameter. Microbend loss refers to small scale "bends" in the fiber, often from pressure exerted on the fiber itself as when it is cabled and the other elements in the cable press on it. There is no real "test" for microbending. 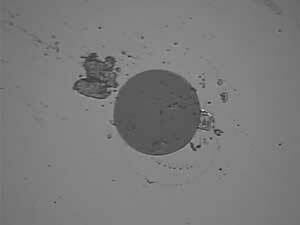 There have been attempts, for example sandwiching fibers between sandpaper or wire mesh or kinking it over a small pin, but the results have not been adequately reproducible, so no standard test exists for microbending. Where does bend-insensitive fiber fit in this discussion? It was intended to reduce macrobending loss so cables could be run around corners better and fibers would not have as much loss when stuffed into small spaces. But microbending loss, according to technical papers we read, is helped also be careful attention to the fiber primary coating (or coatings, if applied in several layers) which protects the fiber from being bent in the first place. It's easy to see why these two terms are so confusing! Both are similar and the differences are not so easily defined. Iowa Communications Network’s governing body, the Iowa Telecommunications and Technology Commission (ITTC), released the requirements for potential bidders interested in buying or leasing the State’s state-wide fiber optic Network. 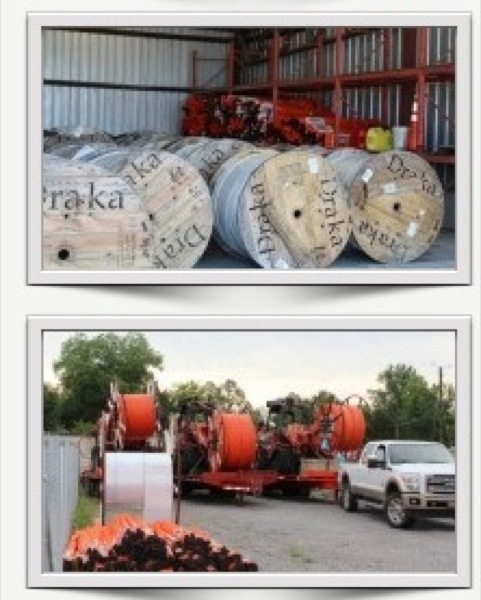 The ICN backbone includes an estimated 3,400 miles of state-own fiber and 5,261 miles of leased fiber connections. The State only has authority to sell or lease the state-owned portion of the fiber Network; the leased miles are owned by private telecommunications providers. To comply with the current timeframe, interested bidders will have until April 30 to submit proposals for the Network. Created 20 years ago for distance learning, no one could envision how critical the state-wide fiber optic Network backbone would be today. The video service is only a small part of what the Iowa Communications Network (ICN) has become. 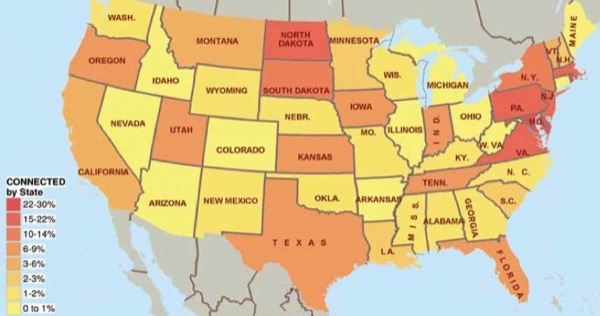 ICN provides Internet and data bandwidth to schools, hospitals, public safety, state/federal government entities, and for the statewide 911 system at levels that in many cases would not be available if the Network backbone did not exist. Legislation passed during the 2011 legislative session required the ITTC to implement a request for proposals (RFP) process for the sale or lease of the ICN. New & Unused Fiber Optic Cable 24K rolls, Machinery, and Broadband Network Equipment from a Federally approved infrastructure project. • Plus much more including: Emerson NetXtend Flex 27 Dual Bay Cabinets, 160 GB 5400 rpm hard drives, transceivers, Sequida DC power Filters, FL-200 Tremination Panels, Ethernet switch/routers, route control processors, ac/dc power supplies. MUCH OF THIS EQUIPMENT IS NEW AND UNUSED, STILL IN THE ORIGINAL PACKAGING. CHECK OUT THE AUCTION CATALOG FOR LOT DETAILS! 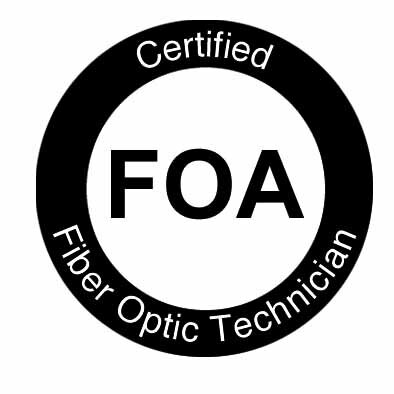 FOA focuses on communications fiber optics mainly, but we sometimes look at other applications like sensors, art and visual inspection tools - endoscopes. Recently Futurity, the university research newsletter, had an interesting article about a new endoscope design by Joseph Kahn, professor of electrical engineering at the Stanford School of Engineering. 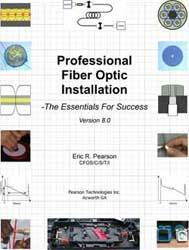 Kahn is best known for his work in fiberoptic communications. 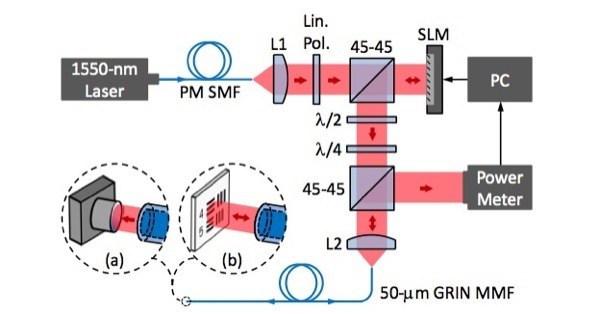 Light is very good at conveying complex information through multimode fibers—whether computer data or images—but it gets scrambled potentially beyond recognition along the way. Kahn devised a way to undo the scrambling of information by using a miniature liquid crystal display called a spatial light modulator. To make this possible, Kahn and his graduate student Reza Nasiri Mahalati developed an adaptive algorithm—a specialized computer program—by which the spatial light modulator learned how to unscramble the light. Several years before, Kahn had set world records for transmission speeds using a similar trick to unscramble computer data transmitted through multimode fibers. When you look at the block diagram, it looks much more like a test setup than an endoscope. But the way it works is to modulate (scan) the light coming out of the fiber that illuminates the viewing area using the modes in multimode fiber, then measure the power reflected back up the fiber, then process it to reconstruct the image. You can read the details in the technical paper. If you like to follow science and technology, Futurity is a great daily newsletter. You can subscribe at the Futurity Website. 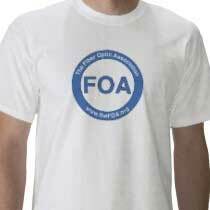 FOA will be working with Cabling Installation and Maintenance magazine to present our third webinar - this time on OLANs. We will cover the history of cabling for LANs and look at the evolution of cabling for today's high speed networks. 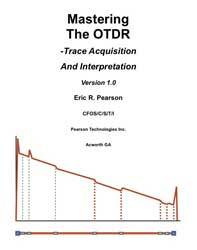 We also have started a online, instructor-led course on OTDRs using LinkedIn. 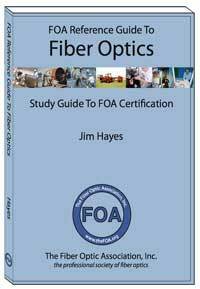 It's on the FOA "Fiber Optic Training" group. Here are Part 1, Part 2 and Part 3, archived so you can read them anytime. 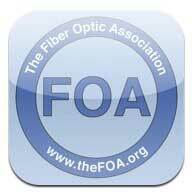 OFC, perhaps the best show for fiber optics moves from LA to Anaheim this year, next door to Disneyland on March 17-21, 2013. Go here for more information and to register. 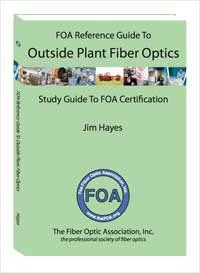 If you are involved in the management or marketing for a fiber optic company, you should consider attending the "Executive Forum" preceding OFC. 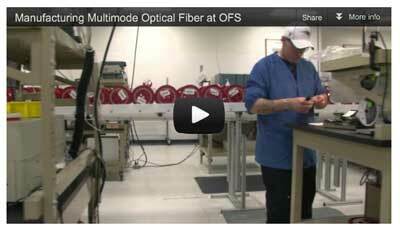 It's a good time to get an update on the fiber optic market and meet some of the people making it happen. The 2013 event will be the tenth annual Summit since the launch of the Towns & Technologies event series with an emphasis on fiber to the premises. Each year, the Summit has expanded its program, increased the number of attendees and attracted new sponsors and exhibitors. 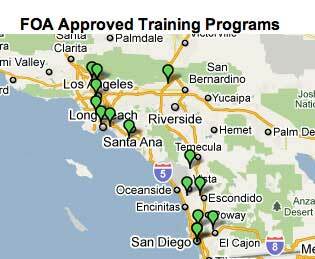 There were more than 950 registrants in 2012, and 1,000+ are expected for 2013. The 2013 Summit program will feature more than 45 sessions and 125 presenters, including prominent keynoters. For the fourth year, the Rural Telecommunications Congress will colocate its annual event, Rural TeleCon, with the Summit. Read more. FCC report "A Report on Consumer Wireline Broadband Performance in the U.S."
Here are photos of a system for sale in Houston. 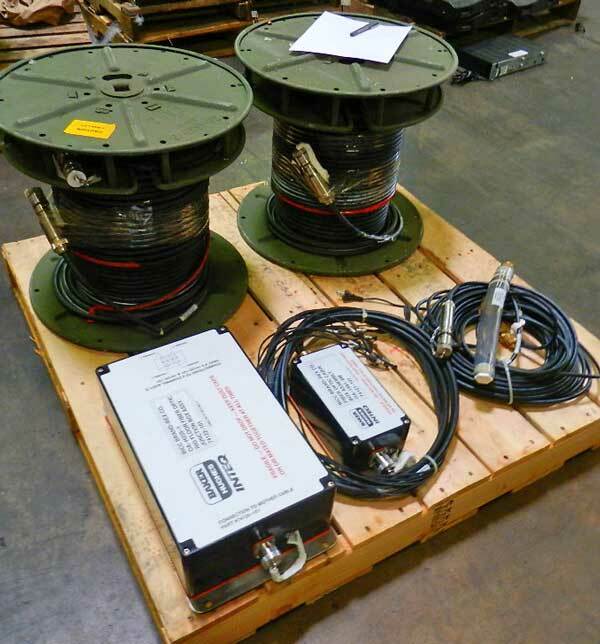 It could be military, undersea or ruggedized field unit for seismic research. KLM TELCOM INC. is a telecommunication company dedicated to providing superior professional solutions. We are looking for experienced fiber splicers to join our close knit team. Project Manager with Fiber design experience. It would be helpful if this candidate had experience with Bently / Microstation CAD, LOAD Data. Alvin Emmett. Call 770-547-9523. 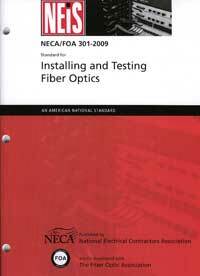 I am looking for Fiber Optics Technicians with a current security clearance for a role in Afghanistan. Previous experience in this region of the world is preferred. If interested in this overseas opportunity, contact me at the number or email listed below to find out more information about the position. 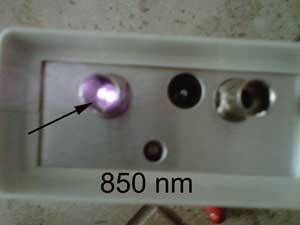 This company is dedicated to offering high quality goods and is ISO 9001:2008 certified. As a Product Manager in the dynamic Fiber Optic Cable product business unit, you will manage all fiber product opportunities - current and new. In addition, you will have full accountability for evaluating product opportunities. You will decide whether or not vendors strategically fit the company’s overall operation, and manage communications. The Product Manager for Enclosures and Towers will be responsible for developing and expanding our current product offering, identify new opportunities to grow buyers and Gross Profit by leveraging current relationships and establishing new ones. You will manage and grow the business unit to meet forecasted gross profit and buyer goals. Working in a team environment, you will partner with our sales team to create and develop marketing programs, optimizing product offerings and developing new opportunities.